Up your impact with stunning animated videos. Use Biteable, the best animated video creator on the web, to make spectacular animations online, in a jiffy. What kind of animated video do you want to make? Grow your business with an eye-catching advertisement. Sell individual products or your service. Sell out your course with an effective promo. Keep it short and snappy for best results. 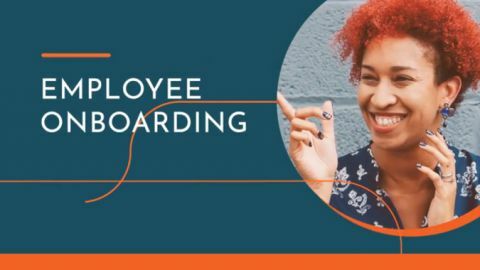 Motivate and inform your team with this easy-to-edit template. Change the text and images as you please. Stop the scroll with a video that pops. Get started with this cheeky sloth and watch the views roll in. 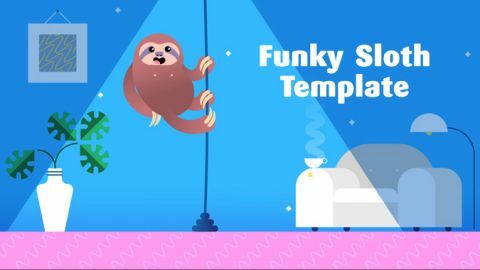 Pick an animated video template. New ones are added weekly. Click on ‘Edit video’ and either log in or make a new account — sign up for free! Customize your vid: add or remove scenes, write text, upload pictures and video, or start from scratch. Share your masterpiece on social media or embed it on your website. Studio-quality animation used to be something only big brands could afford. Today, thanks to Biteable, they’re easy, inexpensive, and fun to make. Making eye-catching animated videos is now as simple as selecting your favorite character, infographic, or effect, and then editing text. Start now and you’ll be watching your first video in as little as five minutes. You’ll have noticed that all the big brands make animated videos. They do it for two reasons. The first is that animations are fun and disarming, and are easier for people to engage with. The second reason is to give their storytelling more power. Bright colors, big symbols, and movement pull the viewer in and help them understand your point, faster. 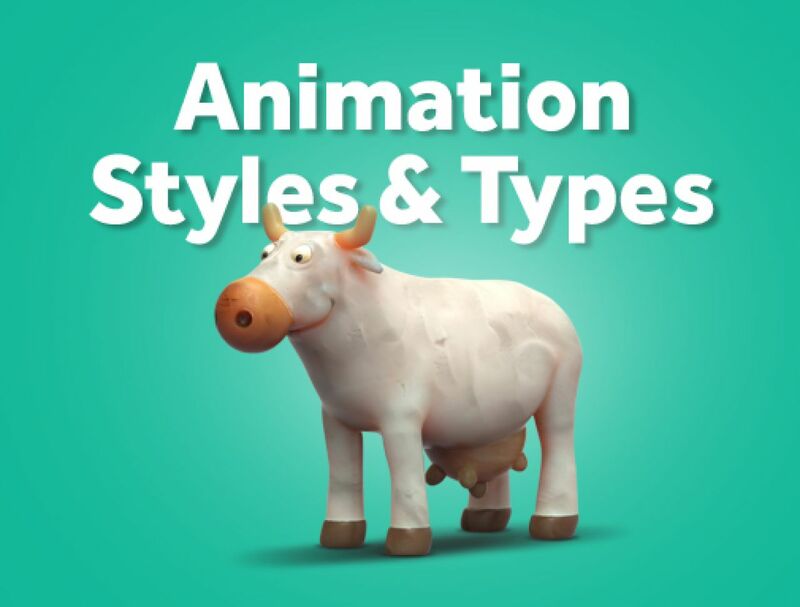 Choose the animation you need from Biteable’s big library. Some of Biteable’s most loved characters are animals, robots, and a little man named Frank. 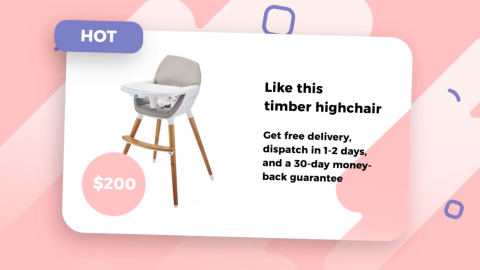 The Biteable online animated video maker has a huge range of cartoon characters and effects to choose from, including 2D, 3D, infographics, and stop-motion animation styles. They’re all created by professional animators in our in-house studio. Our studio artists spend countless hours animating scenes so you don’t need to hire a studio or freelancer to do it for you. To help you make amazing animated videos, Biteable comes fully loaded with ready-to-use templates. Created by professional storytellers, our animation templates are the smart shortcut to engaging animations. Once you’re in the Biteable animated video maker, simply choose a template that best matches your industry or the look you’re after. Editing is as simple as entering text or dropping in your logo. 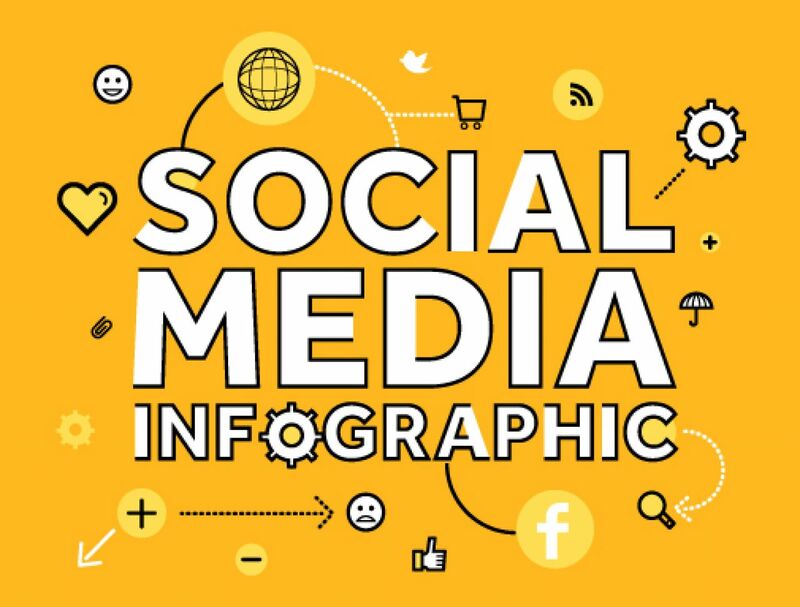 Once you’re done, share it instantly to social or embed it on your website. OH MY GOD, I LOVE YOUR CRAZY, COOL WORK! This Biteable delight just up-leveled my WHOLE GAME! I just created my first two videos and am ecstatic! To ensure your Biteable animated video is a success, you’ll need to keep a couple of things in mind while you’re editing. The starting point of any video is deciding what you want to achieve. It might be promoting a product, or it could be engaging on social media. Another option is explaining your business on a website. Whichever it is, Biteable makes achieving your aim child’s play. Once you’re logged in, choose your objective and we’ll serve you up a variety of animated video templates that are tailor-made to your goal. It couldn’t be simpler. Once you’ve picked a template, you’ll want to customize it. Replace the example text with your own. Lastly, drop in your own photos, video clips, and logo. Other options include changing the colors to match your brand (or your mood) and selecting a music track. 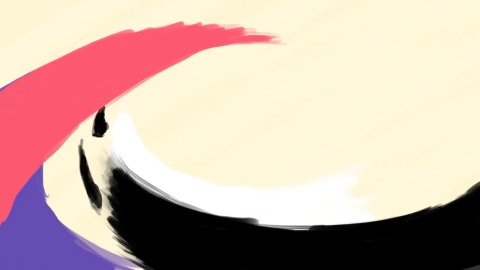 Make your animated video pop with bright colors and a thumping soundtrack, or go for subdued tones and a mellow tune. If you’d like more creative control, you can also create an animated video — like an intro or an explainer — from scratch. Start by surfing the Biteable animated templates library. Pick the style that works best for you, then drop scenes together in the animated video creator. Depending on the scenes you’ve chosen, add text, images, and video clips. If you’re making animation for social media, keep it under 30 seconds. If it’s for your website, we recommend making it shorter than two minutes. From Pixar hits to big-budget ads, all professional animated content has three things in common: they tell a story, they’re believable, and they evoke emotion. Storytelling can be daunting if it isn’t your day job. Hiring a writer to create one for you is prohibitively expensive. The solution? We call them templates and they guarantee a great story every time. Biteable animated video templates are crafted for you by professional writers. They’re designed to require as little editing as possible so you can make a top-notch animated video in a jiff. Great animation stretches the realm of believability but are still understandable to the viewer. Walking this fine line between reality and fantasy traditionally takes years of experience. All Biteable’s animated scenes and nifty effects are created by our in-house studio team. They’re animation professionals that do only one thing: animate. Their wealth of experience ensures that every animated video you make with the Biteable animated video maker will be perfectly polished and wonderfully effective. Whether you want your audience laughing, crying, or shopping, your animated video needs to evoke emotion. Biteable’s large library of animated scenes makes this easy. Get your followers smiling with one of our friendly cartoon characters. Or make them feel brand with one of our crafty or energetic scene packs. 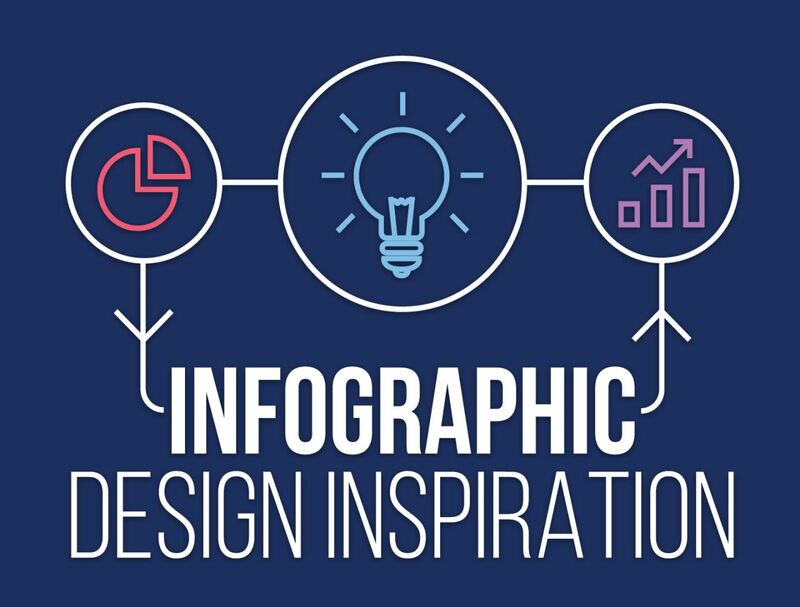 If your audience is professionals, win them over with an infographic or one of our many animated icons designed for business. 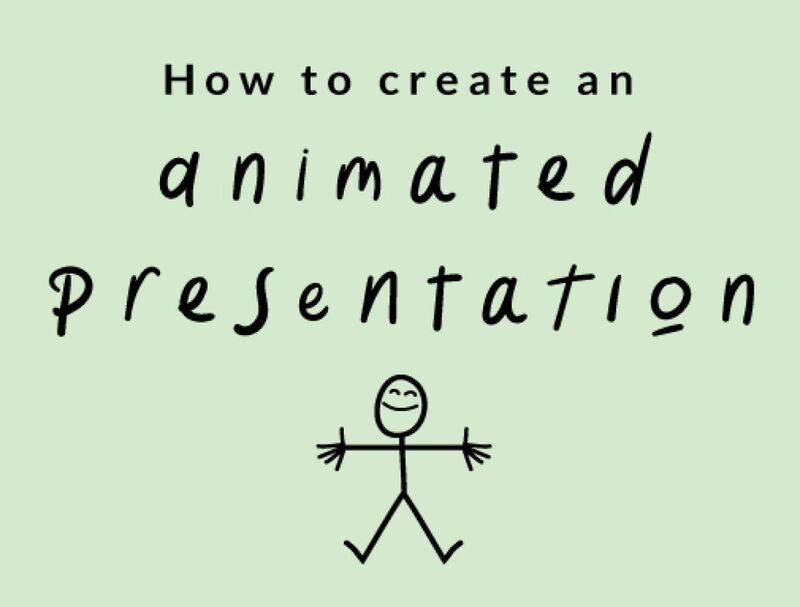 Whatever you want your audience to feel, you’ll find a Biteable animation for the job. 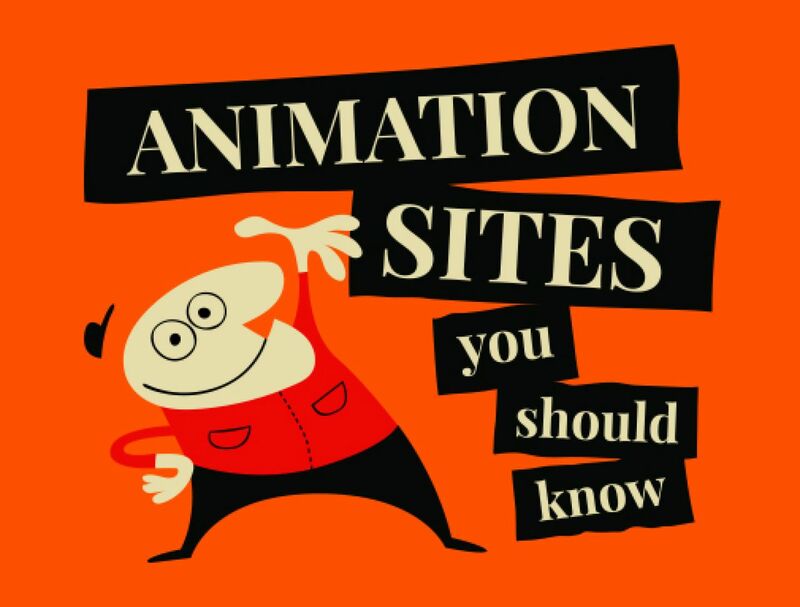 Take a deep dive into the world of animated videos with the Biteable blog. It’s a easy-to-read source of animation know-how written by experts from the world’s simplest online animated-video maker.